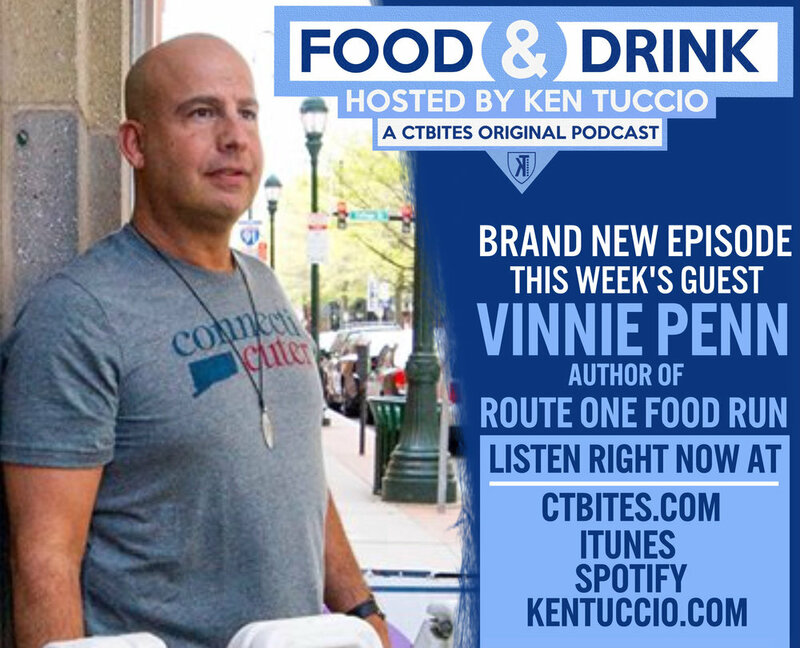 An Interview w/ Vinnie Penn, Author of "Route One Food Run"
Vinnie Penn has been a Connecticut media staple for decades, but he's never been someone who you'd necessarily think about when it comes to the Connecticut food scene. Well, that's changing now. Vinnie's got a brand new book out called Route One Food Run where he travels up and down Route One to try the best places you can grab some grub. Ken Tuccio talks to Vinnie about how the book came to be, his love for the world of food and what he's learned during this process. Listen here.